Here’s another free sample from Peet’s! 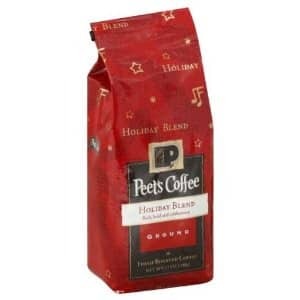 Click here to visit their app and fill out the form to request a free sample of Peet’s Holiday Blend Coffee. According to their site this should arrive within 3 weeks.